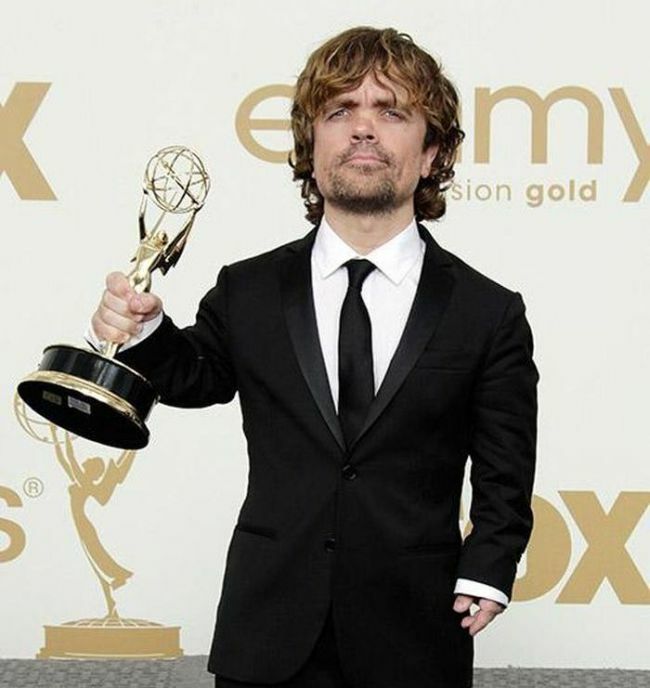 Peter Dinklage is a great actor, and he has a lovely wife. he is an amazing actor. I am glad he has a great life. A beautiful wife and daughter. He's got money. No problem. Best actor and character from Game of Thrones. He was also epic in the movie 'In Bruges'.